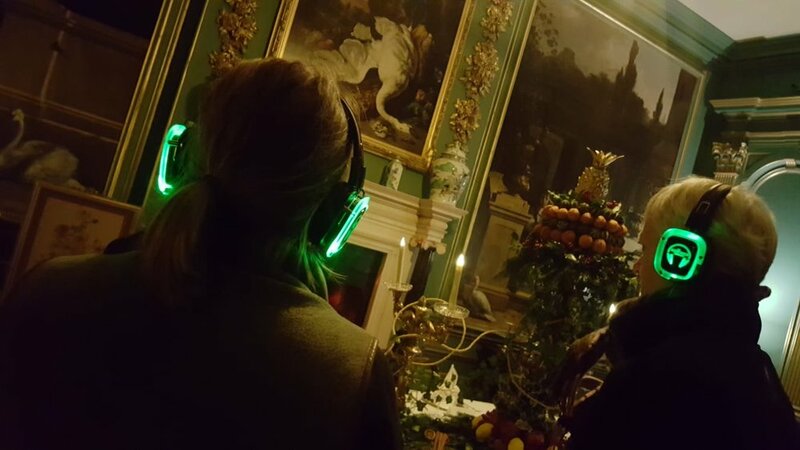 For Christmas 2018, MBD created a festive tour of National Trust’s Belton House, near Grantham. The tour celebrated Belton's Creative Women, Sophia, Marian, Nina and Florence, as Lady Adelaide Brownlow invited her friends to a celebratory Christmas dinner in their honour. Visitors to Belton stepped into the shoes of a lady's maid or valet and experienced the house as they’d never seen it before. This was an audio tour with visitors wearing headsets for the duration of the tour.